Most damaging to Sorensen’s argument regarding this factor is his inconsistent use of the crosshair [trade]mark. – Seventh Circuit Court of Appeals. 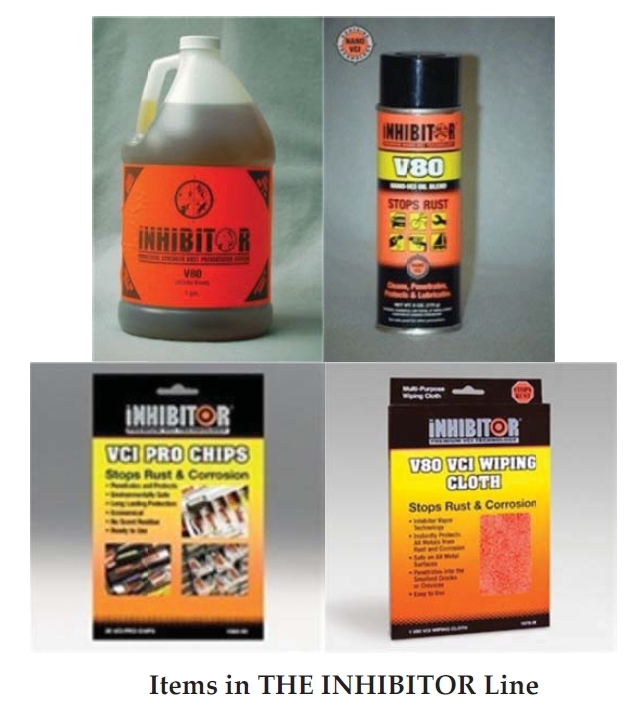 In 1997, Jeffery Sorensen founded a company and began selling rust preventive products under the trademark THE INHIBITOR. Sorensen claimed trademark rights in THE INHIBITOR mark and common law trademark rights in the Sorensen Crosshair provided on some of his products, shown to the right. 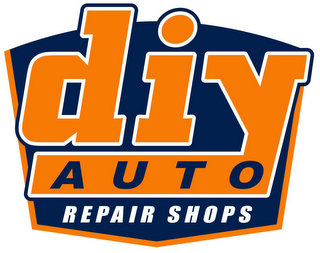 In 2011, the WD-40 Company, began selling WD-40 Specialist Long-Term Corrosion Inhibitor for a similar purpose. The WD-40 product contained the same volatile corrosion inhibitor as Sorensen’s product. Sorensen sued WD-40 for infringing THE INHIBITOR and crosshair trademarks in the case of Sorensen v. WD-40 Company, No. 14-3067 (7th Cir. June 11, 2015). But he lost on all counts. While its not the only reason that Sorensen lost on his claim that WD-40’s crosshair infringed Sorensen’s crosshair, one factor in the defeat was the fact that Sorensen did not use the crosshair consistently across his products and marketing. The consistent use of a trademark is very important to maintaining its strength. Trademark strength is one factor in determining whether there is a likelihood of confusion between two marks and therefore infringement. If you have a weak trademark you will have a harder time asserting infringement against similar marks. Inconsistent use makes a symbol less helpful to consumers as a source indicator, and therefore a weaker mark. 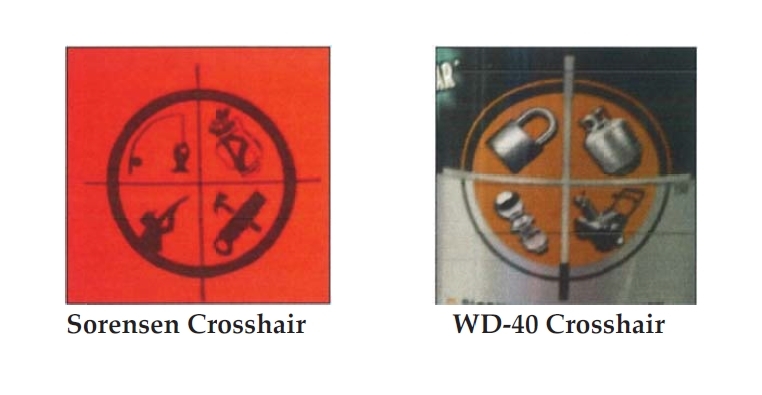 The court concluded that the inconsistent use of the crosshair mark weighed in favor of WD-40. This, together with other factors, ultimately led the court to find the WD-40 did not infringe Sorensen’s crosshair trademark. To strengthen your trademark rights ensure consistency in all usage of your trademark. 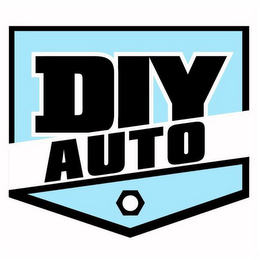 It is best to use the same capitalization, the same font, and the same color scheme for a given trademark for maximum consistency.